Factors That Affect Your Personal Auto Insurance Premium! – Service Insurance Group Company. Personal auto insurance purchased through insurance agents in Texas must offer drivers specific types of coverage to keep everyone on the roads protected. Although every motorist needs the same basic coverage, different drivers may pay different premiums to an insurance company for that coverage. Premium rates are generally based on driver risk, repair costs, and other factors. As such, variations in premiums can be affected by many details, including those outlined below. Because younger drivers are less experienced and might exhibit more risky behavior, they frequently have higher auto insurance premiums than older ones. In Texas, males under the age of 25 and unmarried females under the age of 21 have the highest rates, while motorists with good records and over the age of 50 typically have the lowest. Since sports cars, high-performance vehicles, and luxury automobiles are more expensive to repair, collision and comprehensive coverage from a personal car insurance company is going to be higher than for an older or less expensive car. Vehicles that are especially costly to repair regardless of type will also have higher rates for coverage. Where a car is kept or garaged, as well as what it's usage, is another factor that insurance agents use to determine premium costs. Vehicles driven fewer miles or used only for pleasure have lower costs than do those driven more miles each year or used for work commutes. Cars parked in safer neighborhoods and outside of the city also have lower rates than do those parked within the city, where accidents, vandalism, and thefts are more likely to occur. Good drivers who have made few claims on their auto insurance policies generally receive the lowest insurance rates. Motorists with poorer driving records and more claims will most likely have higher premiums. Tickets, major convictions, and other violations are also taken into consideration by insurance underwriters when determining appropriate premium amounts. On the positive side, motorists with no tickets or claims may qualify for safe driver discounts offered by a personal car insurance company. In addition to these factors, any driver who has driven uninsured in Texas for more than 30 consecutive days during the year before they apply for coverage could end up paying higher liability rates. Some companies also use credit scores to help determine personal auto insurance rates. Although a company may not refuse to sell coverage to someone with a poor credit rating or refuse to renew their policy, agencies review credit among other things as a means of estimating risk. In some instances, a higher credit score could mean lower costs for driver coverage. When shopping around for the best personal auto insurance rates, drivers must consider the different details that can affect their premium. Each auto insurance company must provide coverage to motorists based on the same state laws; however, companies may weigh the above factors differently. 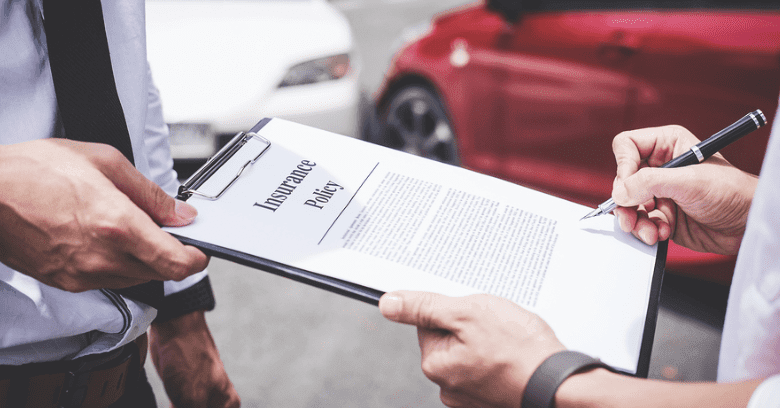 To learn more about auto insurance premiums and how to get the lowest rates, drivers should discuss their needs with experienced insurance agents with long-established companies! Searching For Personal Auto Insurance In College Station? Talk To The Agents At Service Insurance Group Today!